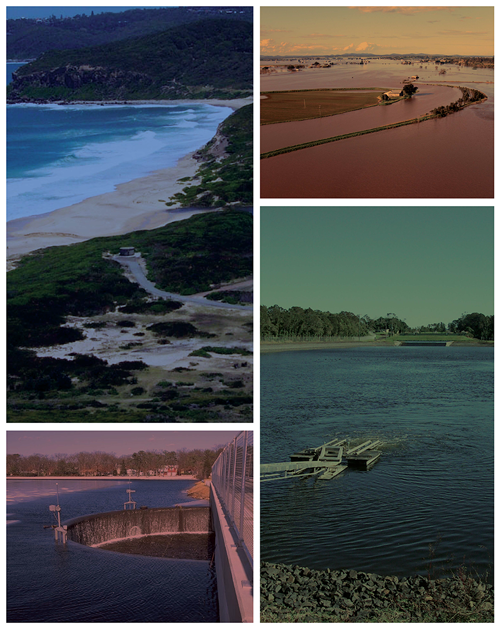 Welcome to the home page of the Sydney Division Water Panel of Engineers Australia (EA). The Panel organises regular seminars and other events throughout the year. The Panel’s activities focus on the Water Engineering industry but seminars can cover a wide range of topics and attendance is generally not restricted to engineers or members of Engineers Australia. The Water Panel holds it’s Annual General Meeting in December and this is usually a short meeting followed by a social function. If you would be interested in becoming more involved in the organisation of a Panel event you would be most welcome. Simply contact a member of the committee and we can, hopefully, help you.